An effective relatively gentle medicated shampoo that controls dandruff and makes your hair feel magnificent after washing. A first on this site. At the time of purchase, I was suffering from a very dry scalp so I chose the dry scalp edition. (Do shampoos have editions?) 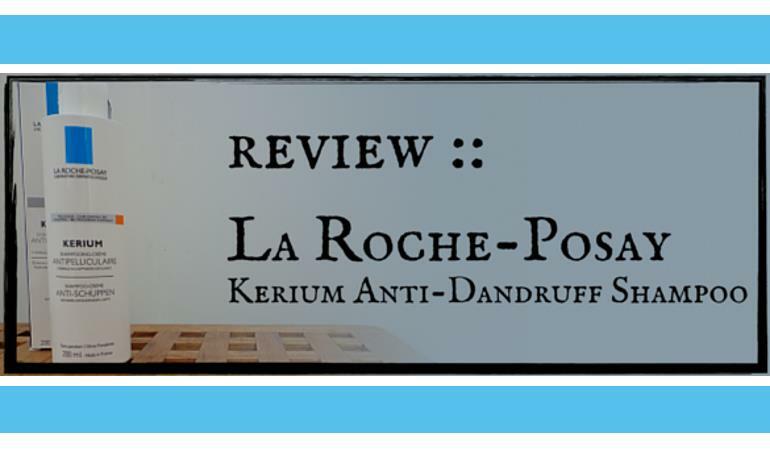 The shampoo isn’t especially cheap but La Roche-Posay is a company of some repute. Owned by Loreal, La Roche-Posay is a provider of sensitive skin products. They appeal to me instantly. They claim that their products are recommended by over 25K dermatologists worldwide. I’m warming to them. They also aim to create products for those of us with sensitive skin by developing minimalist formulas. I love them. The Kerium range is dedicated to providing “solutions to dandruff problems, hair loss and a sensitive scalp.“ and contain no parabens, colorants and minimal fragrance. By this stage, I was genuinely excited to try this shampoo. The bottle arrived and immediately looked like a premium brand. Very classy. Very minimalistic. As good, if not better, than I expected. Capryloyl Salicylic Acid – seemingly unique to La Roche-Posay, little is known about Capryloyl Salicylic Acid. It is a derivative of Salicylic Acid which is reportedly less irritatable. Long time readers of this site know that I personally have a problem with Salicylic Acid. It dries my skin after prolonged usage and it seems I am not unique. I just can’t use any it over any period of time. Piroctone Olamine, on the other hand, is an excellent anti-fungal that controls my seborrheic dermatitis. Sebamed, my absolute favorite seb derm shampoo, contains the ingredient. The addition of Capryloyl Salicylic Acid intrigued me. It is purported to be less irritable than Salicylic Acid so perhaps I could use this shampoo over a sustained period? I’ve never used a shampoo with three active ingredients either so I decided I would use this shampoo exclusively for two weeks. The dry scalp shampoo which I chose is a white thick pearlescent virtually fragrance-free shampoo. The oily scalp variant comes in a gel. Either way, not much shampoo was required to wash the hair. 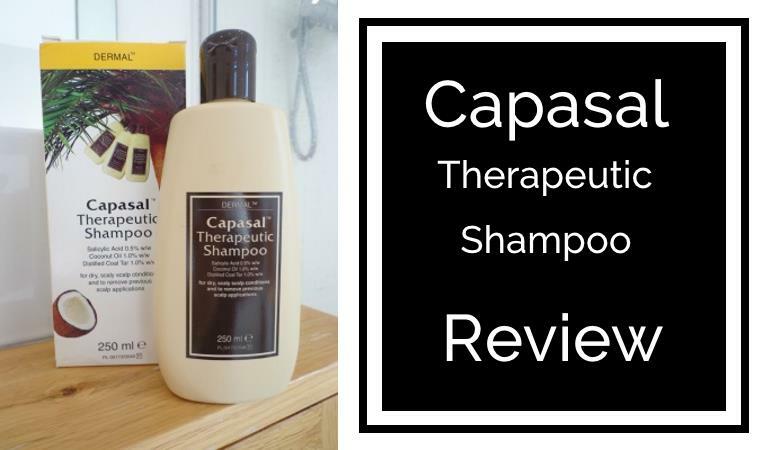 The foam was immediate and felt luxurious and my hair felt absolutely fantastic after the wash. My one criticism of many effective dandruff shampoos is the compromise on performance. However, La Roche-Posay looked and performed like a real premium shampoo. After a week I found my dandruff was completely under control. I was suffering absolutely no side effects whatsoever. Unfortunately after two weeks my skin and scalp were much drier than before I started. It really felt like a typical reaction to salicylic acid. Perhaps it was a reaction to something else though. I read the other ingredients with interest. The dry scalp version, which I was using, contains a total of 24 ingredients. Not quite the minimalistic formula the company advertise. 5 of them are known contact allergens with perfume being the most severe. Unfortunately, the shampoo isn’t SLS free either which I found extremely surprising for this of all companies. The oily scalp equivalent is essentially the same core ingredients with the same allergens but only 21 ingredients. The intensive edition is by far the harshest of the three although the active ingredients are exactly the same as the other two supposedly less intense formulas. Would I use the shampoo again? Absolutely. Not over a two week period but certainly to control an outbreak. I’ve never used a medicated shampoo that makes your hair feel this good and, don’t forget, it controlled my dandruff! It was almost certainly the salicylic acid that ultimately dried my skin after prolonged use. Given a choice again I would definitely buy the oily scalp formula. If only because it contains fewer chemicals than the other two. Is it my new favorite seb derm shampoo? No. I still prefer Seba Med. It contains the same anti-fungal active ingredient that in isolation controls my dandruff. It has a gentler composition. It’s cheaper! But it doesn’t make my hair and scalp feel as nice after washing. 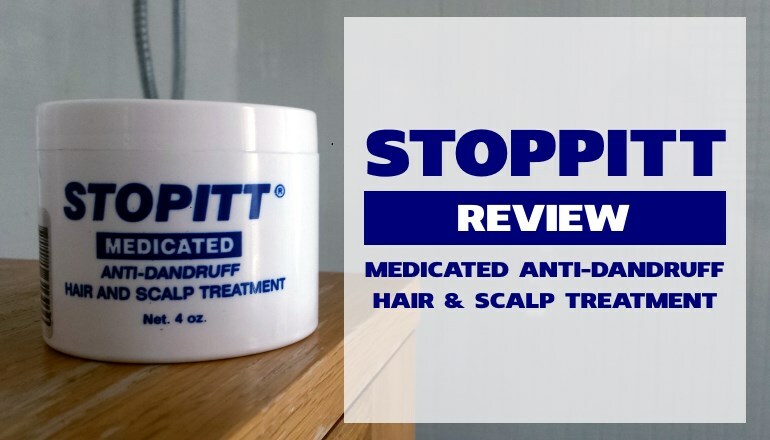 Controlling dandruff is seemingly all about compromise. I wonder why you recommend seba med as it has SLS in? Does that not irritate the scalp? I am suffering massive hair thinning as its not falling out in a shed just not growing back through teh evil that is Malessezia Fungus..
Not tried Niz or Selsun and done ALL the natural routes.. Was a yeast infection after anti biotics..
Itchy isnt even the word.. Burning and pain only aloe vera neat can help.. Reviews are very subjective things and of all the reviews on this site, only one shampoo has no irritants we know of. That same shampoo is a coal tar shampoo which is a massive irritant for some folk. It’s always hard to strike the balance. That said, Sebamed doesn’t have SLS but instead has a milder alternative called SLES – Sodium LaurETH Sulfate as – opposed to SLS which is Sodium LaurYL Sulfate. I say it is milder – it all depends on the person. SLS has more of a chance of irritating you though than SLES which is generally perceived to be the milder of the two. There’s a decent write up of it here. Ideally Sebamed wouldn’t contain either and that’s why we flag all of the irritants. My own personal favorite seb derm shampoo is Sebamed. Nizoral also works for me, it’s definitely stronger, but it contains more irritants too. I also really like the Vichy Dercos range, but they too have irritants in there. Less than the vast majority of shampoos, but still irritants. 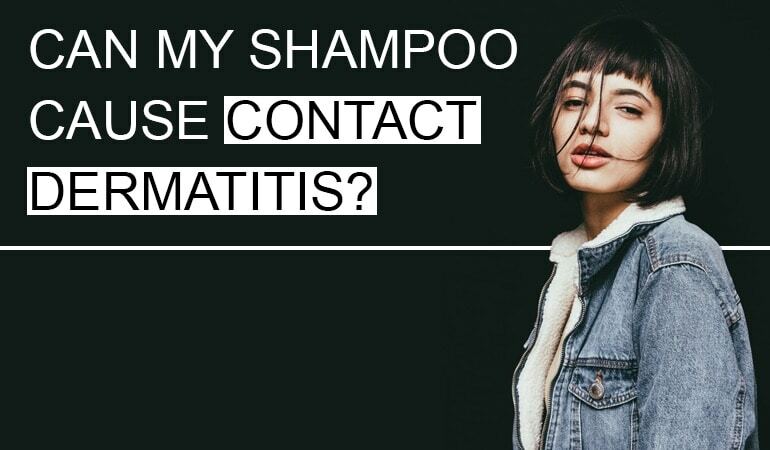 It also has Salicylic Acid which is good for getting rid of existing build up, but can really dry your skin if you use the shampoo constantly. I’ve heard great things about the 2.5% Selsun (not the Blue) which you can get over the counter. I’ve not tried it yet (hence no review) but I know that Selenium Sulfide (the active ingredient) irritates some people. Finding a shampoo is tough. Knowing what’s in there before using it goes a long way to helping you find the one that works for you. 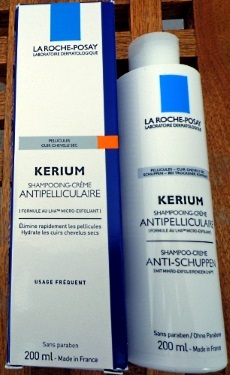 Please ca you advise if La Roche-Posay Kerium DS Intensive Shampoo it safe to use on hair that has been coloured and if so does it reduce the colour?